ASUS is known for offering ultraportable laptops with NanoEdge screens under its ZenBook series. The Taiwanese giant launched the latest ZenBook 13, 14 and 15 (first impressions) at the IFA, Berlin last year. Now, these laptops have been officially launched in India, bringing the eight-gen Intel processors and the ScreenPad with a touchscreen panel on the trackpad. The ASUS ZenBook series has been launched in India as a Flipkart exclusive and will go on sale starting 3pm on January 30th. All three laptops are offered in two hues – Icicle Silver and Royal Blue. The ZenBook 13 starts from Rs 71,990 while the ZenBook 14 will retail for a starting price of Rs 72,990. The high-end ZenBook 15 will set you back by Rs 1,39,990. As the naming convention suggest, the ZenBook 13, 14 and 15 come with 13.3-inch, 14-inch and 15.6-inch screens, respectively. The displays on these laptops flaunt full HD (1,920 x 1,080 pixels) resolution, 95 percent screen-to-body ratio, and ErgoLift hinge that lifts the keyboard slightly from the surface to make it easier to type. The convertibles feature full QWERTY keyboard with metal keys except for the number pad. The touchpad on the laptops has been dubbed ScreenPad and doubles up as a number pad. 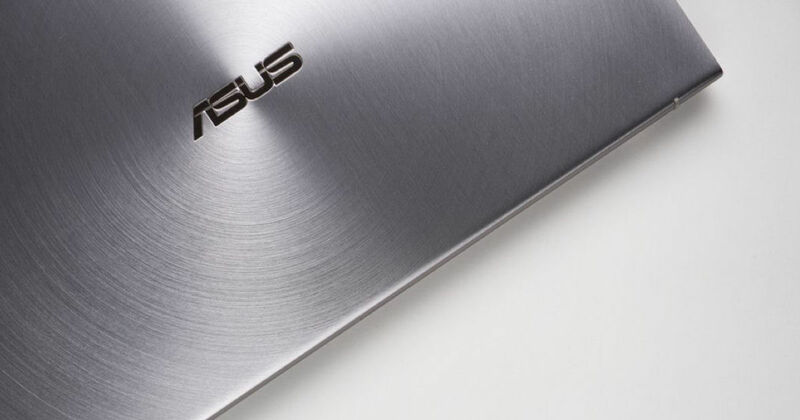 ASUS claims that the battery of new ZenBooks can last up to 15 hours on a full charge. Coming to the core specs, the laptops are powered by Intel 8th generation chipsets available in the configurations of Intel Core i5-8265U and Intel Core i7-8565U with Turbo Boost technology. The ZenBook 13 and 14 is being offered in configurations of up to 8GB RAM and 512GB SSD storage with Intel UHD Graphics 620. The top-end ZenBook 15 gets 16GB RAM and 1TB SSD storage along with a dedicated NVIDIA Geforce GTX1050 Max Q graphics. These laptops run Windows 10 Home out of the box and come with IR camera for secure login. On the connectivity front, the new ZenBook series offers 1 x USB 2.0, 1 x USB 3.1, 1 x USB 3.1 Type C, 1 x HDMI Port, a microSD card reader, gigabit-class Wi-Fi and Bluetooth 5.0.